ICA really good at catching all these people who try to earn the petty cash just to transport cigarettes into Singapore. But is it worth it? The jail and the fine? OF COURSE NOT! 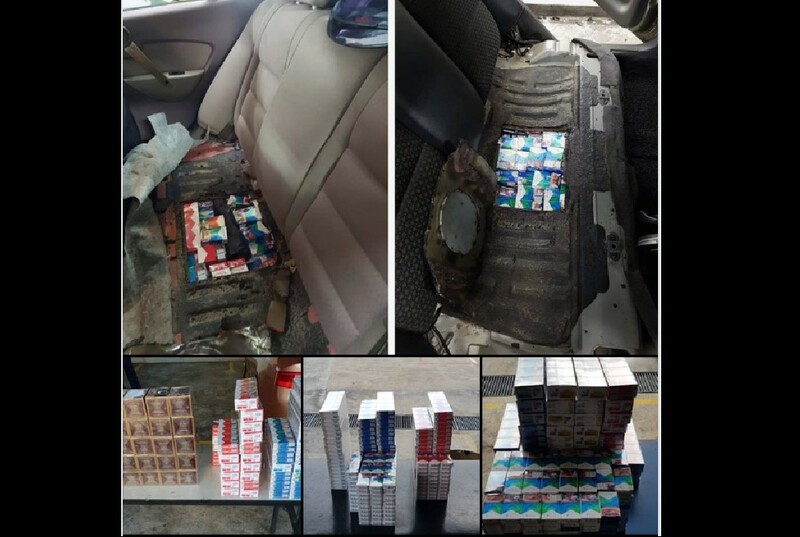 ICA officers at Woodlands checkpoint uncovered a total of 151 cartons and 521 packets of duty-unpaid cigarettes hidden in modified fuel tanks of three separate Malaysia-registered cars on the same day! The cars arrived on 3 Dec 2018, at about 7.15am, 9.40am and 1.45pm. The cases, involving 31-year-old, 32-year-old and 21-year-old male Malaysians respectively, were referred to Singapore Customs for investigations. Our borders are our first line of defence in safeguarding Singapore’s security. The ICA will continue to conduct security checks on passengers and vehicles to prevent any attempts to smuggle in undesirable persons, drugs, weapons, explosives and other contrabands. Previous ArticleGEYLANG WOMAN CLAIM I TOOK HER HANDPHONE. BEWARE! Next Article IS THAT A WORM IN MACDONALD’S FILET O FISH?